1 Blemished Available: $559.96 This item is available as a Blem/Refurb. These are items that cannot be sold as "New" merchandise and are limited to stock on hand. See the product details for a description of the product's condition. 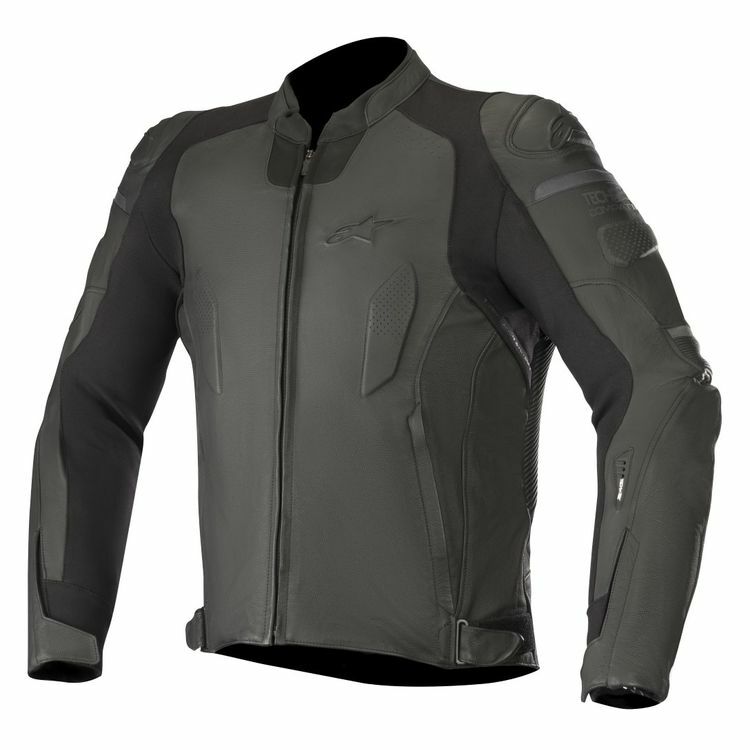 The Alpinestars Specter Jacket is designed for comfort and performance in a sporty riding position. Four-way stretch inserts and accordion stretch panels are strategically placed in the premium leather chassis to provide freedom of movement and a superb fit. CE level 1 armor at the elbow and shoulders absorb impact energy. Add chest and back armor (sold separately) to complete the impact protection or upgrade to the top of the line option by adding in the Tech Air Race Vest (sold separately). This Specter Jacket is built to accept the Tech Air Race Airbag System. The vest, which must be purchased separately, installs easily in just a few minutes and does not require any external sensors to operate. 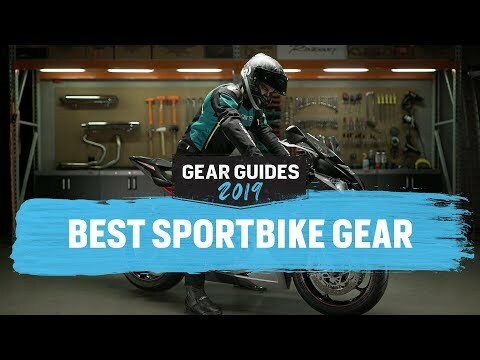 Should it detect a crash, it will deploy a protective airbag, providing unrivaled protection to the rider's full back, shoulders, kidney area and chest. This jacket feels like 1 million bucks. The specter jacket is really nice. I've always felt that Astars won the ergonomic and design contest over its Italian competitor with a D, but that D wins quality. This jacket wins across the board IMO. The collar: glory glory, a collar without unnecessary, stiff leather in the front to poke your neck. The cuffs: nice thick pieces of stretch material, letting them be low profile but feel secure and not a pain to close. 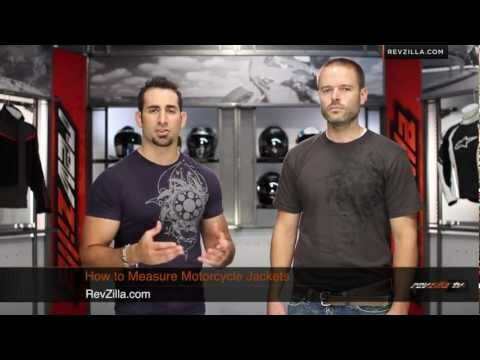 Now just change the bottom couple inches of the front of the jacket to stretch fabric (like on a competitors brand new offering...) and you've got the perfect jacket. Sizing- I am 5'11, 230, the 58 gives me a bit of room up top (which is strange for Astars) but is perfect fit in the belly, so it's a typical lean Astars cut.